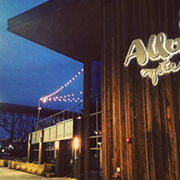 Today (March 18) through March 30, diners can enjoy special menus and pricing at more than 40 independent Cleveland restaurants. 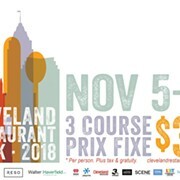 As part of Cleveland Restaurant Week, participating eateries will be offering three-course prix fixe menus for just $33, plus tax and tip. 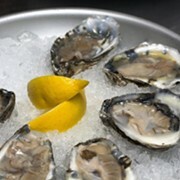 For a complete list of participating eateries, including links to menus and reservations services, check out Cleveland Independents.